HRD offers training options to meet different rail signalling and rail infrastructure role requirements. Signal maintenance and installation technicians deal with complex electrical/electronic systems, so a high level of skill and knowledge is required. Certificate IV in Electrical – Rail Signalling training is demanding and requires a significant commitment from learners. HRD Integrated Services offers a range of nationally recognised qualifications and training options. However, the requirements for employment in individual states may vary. You should contact the transport authority in your state to find out what these requirements are. 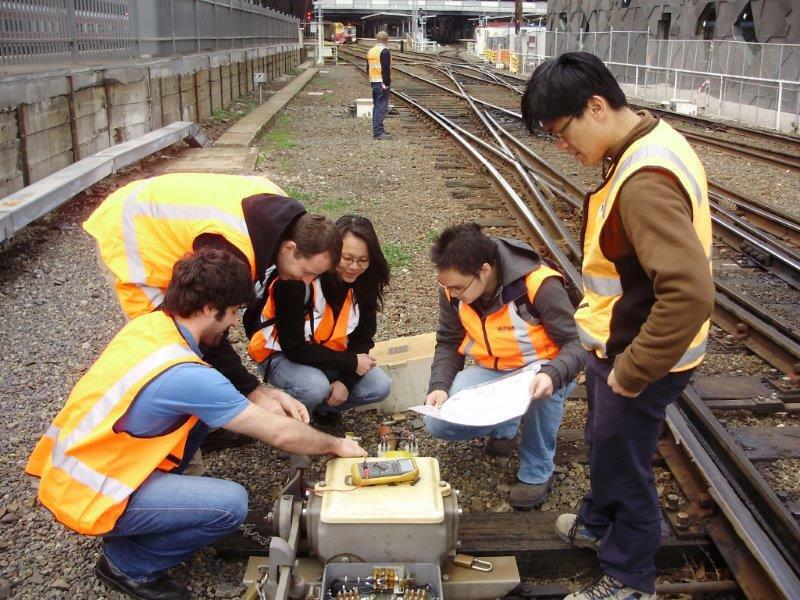 The Certificate III component of Signalling Technician training provides a basic understanding of Victorian rail signal system principles, controls and wiring before system–specific learning is undertaken as part of the Certificate IV. 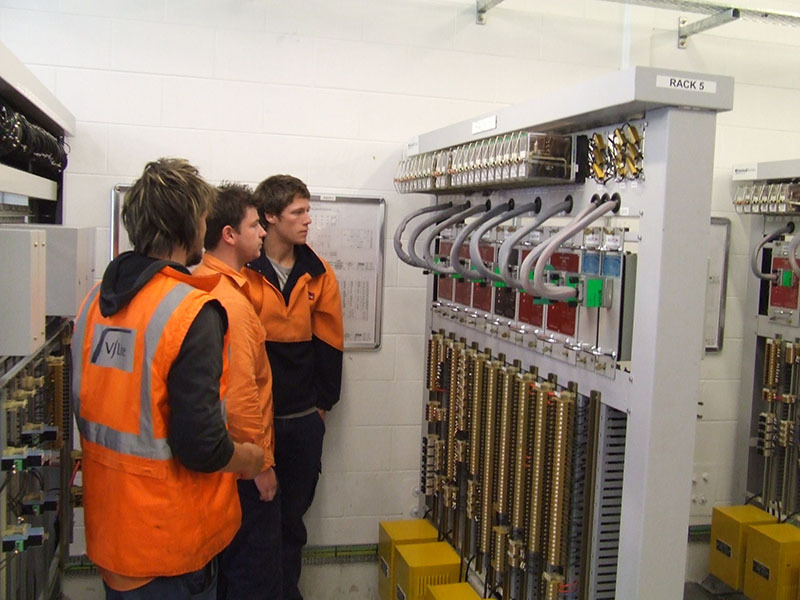 Entrants to signalling must complete or hold the Certificate III Electrotechnology Electrician (including rail signalling installation electives) or its equivalent. You can complete the Certificate III Electrotechnology Electrician with the specialised rail signalling installation units, exit training and gain employment in a rail signal construction or installation role. A common entry point to a rail signalling maintenance technician role is via an electrical apprenticeship, specialising in rail signalling, with a rail infrastructure maintenance company. Apprentices complete signalling as the elective component of the Certificate III Electrotechnology Electrician. Off-the-job training for the electrical component is undertaken with a TAFE Institute. Training in the signalling stream is undertaken with HRD Integrated Services and may run concurrently with the second or third year of the apprenticeship. 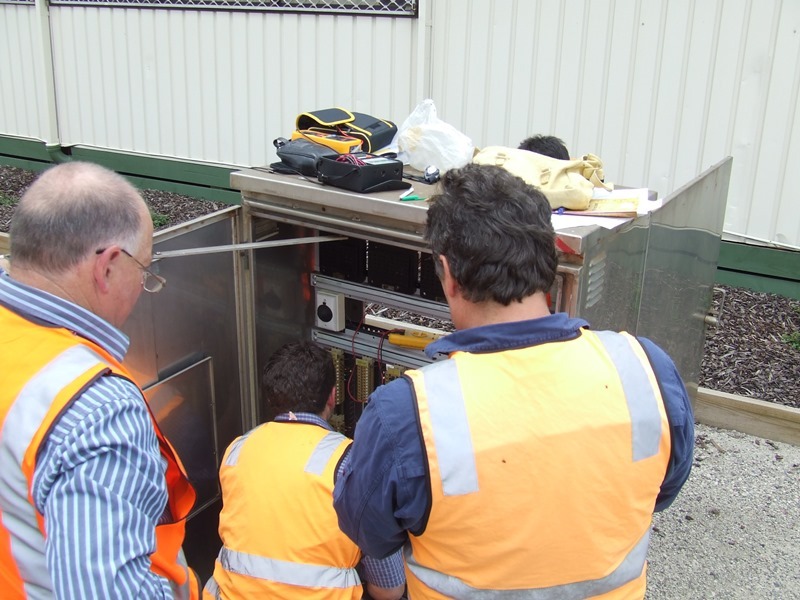 Trainee signalling technicians enter the Certificate IV course as qualified electricians and complete the Certificate III rail signalling electives as stand-alone training. Theory is delivered by HRD Integrated Services over 17 days with additional time required for workplace practice and assessment. The course can be completed in less than 6 months. On successful completion of the Certificate III a person may be employed in an installation or construction role or may progress to the Certificate IV in Electrical – Rail Signalling. Learners must be able to provide a copy of their Certificate III trade qualification or provide appropriate evidence for Recognition of Prior Learning (RPL). Successful completion of the Certificate III Electrotechnology Electrician with rail signalling specialisation is a prerequisite to the UEE41211 Certificate IV in Electrical – Rail Signalling. testing and commissioning signalling systems.